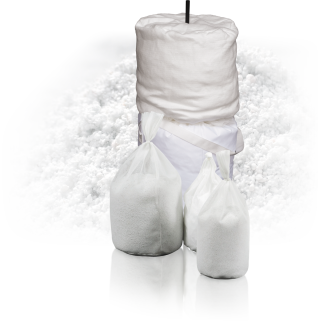 At Bowman we provide innovative solutions for the treatment of air compressor condensate. 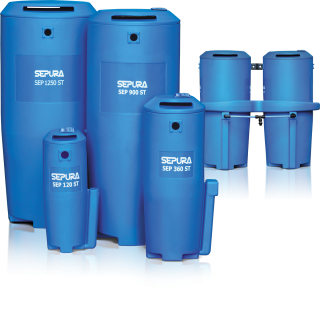 Our SEPURA oil-water separator range covers compressed air systems from 60 – 7,000 CFM providing an outlet quality discharge of less than 10ppm. 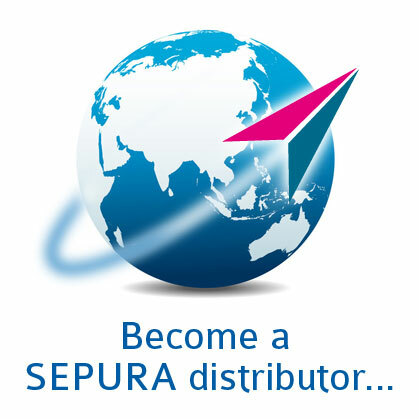 SEPURA will always endeavour to meet or exceed its customers’ expectations. 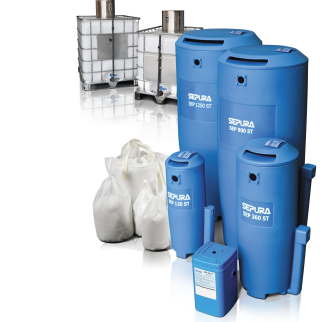 SEPURA will be a provider of practical solutions to the compressed air industry. 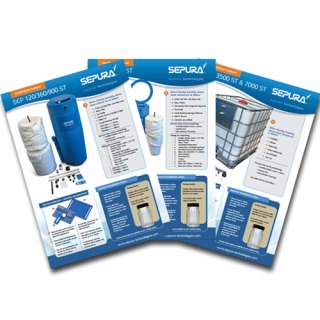 SEPURA product will be keenly priced, consistent with excellence in operation.